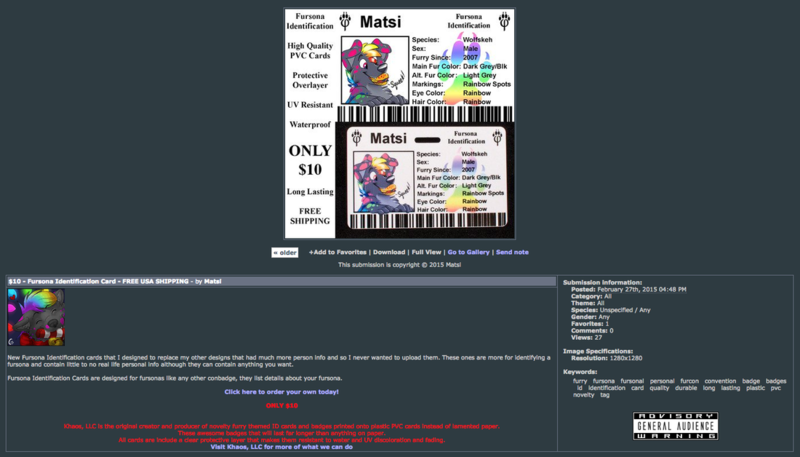 Up top was the first banner that Matsi had created. Our banner ( IDENTIFUR ) is on the bottom left side. Then he recently created the banner to the right, as anyone can see, it's clearly a copied version of our advertisement. 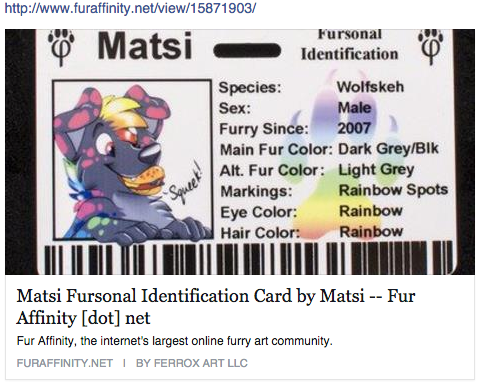 Refurbished version below of Fursonal ID. Same layout and product, just updated in quality. Matsi's infringement on our copyrighted product. 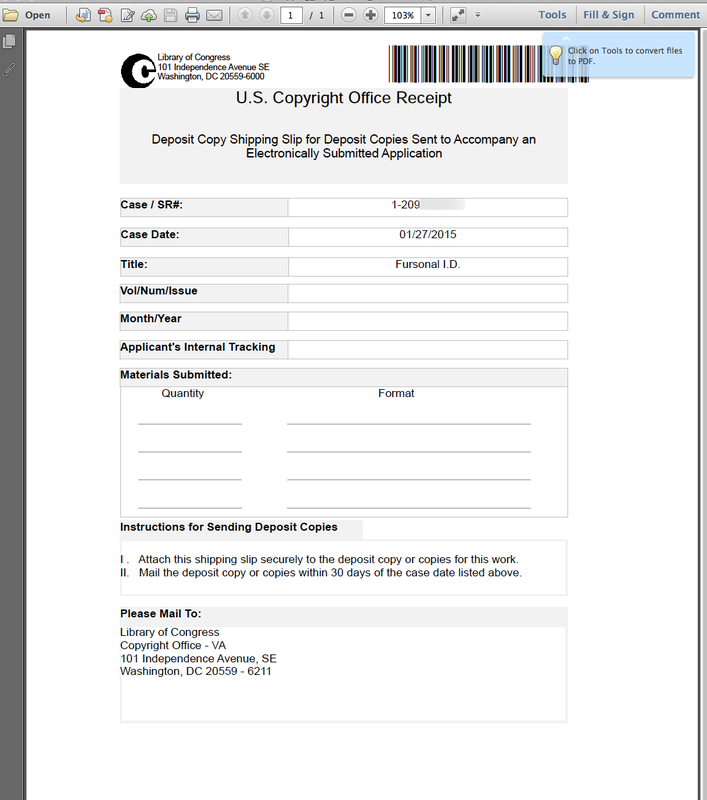 Proof of his attempts. Product proof of his past infringement. 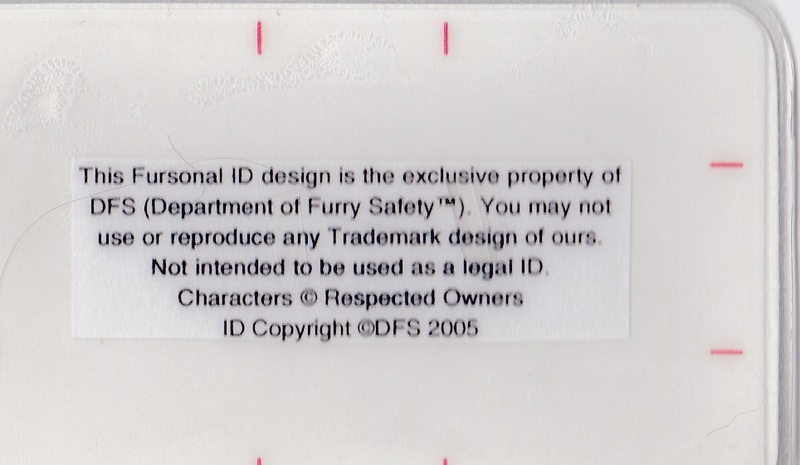 Below was more attempts at trying to pass this product off as a Fursonal ID. 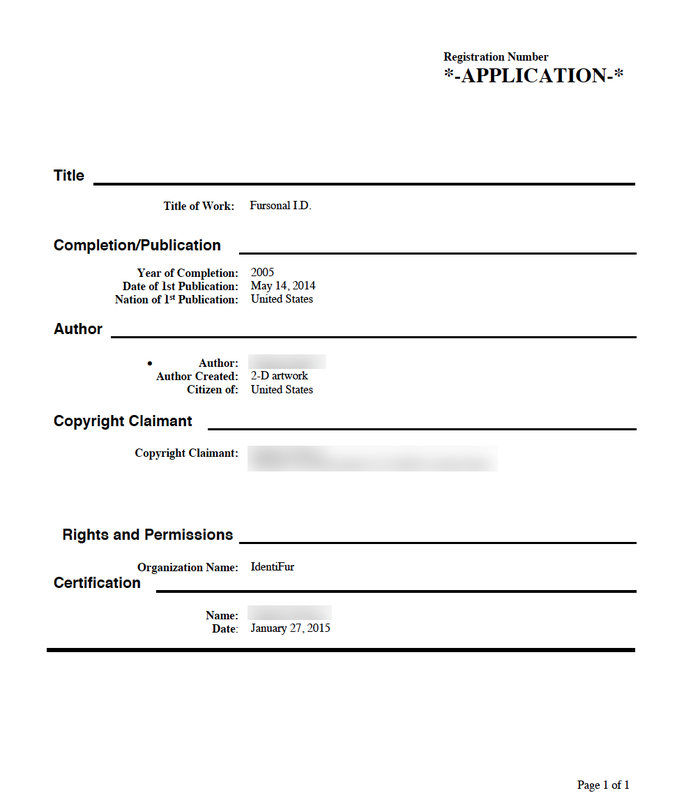 Proof that we had contacted him twice with no response of his plagiarism.